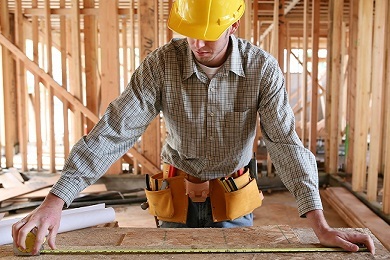 With over 13 years experience in the field, Pros Home Services consistently delivers quality jobs at quality prices through our tested combination of materials used and experienced workmanship. Our quality workmanship, eye for detail and knowledge in the field holds true in our carpentry work. 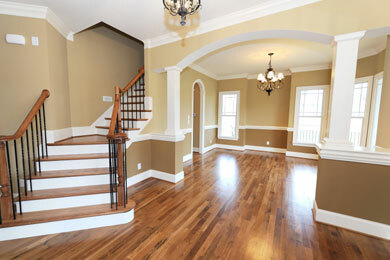 Use our professional painting system to give your home a beautiful new look. 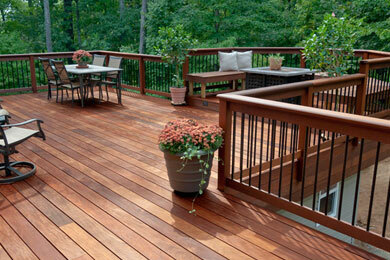 We will beautify, protect, and add extra years to the life of your decks with quality materials. 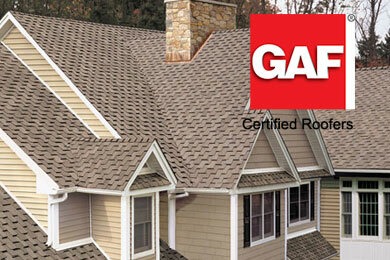 Specialized and experienced team to ensure satisfaction after conclusion of your project roofing. 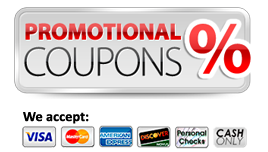 Pros Home Services has build its reputation by putting its customers first – and that has translated into offering a number of complementary services so that our clients have a single point of contact for their home improvement needs. 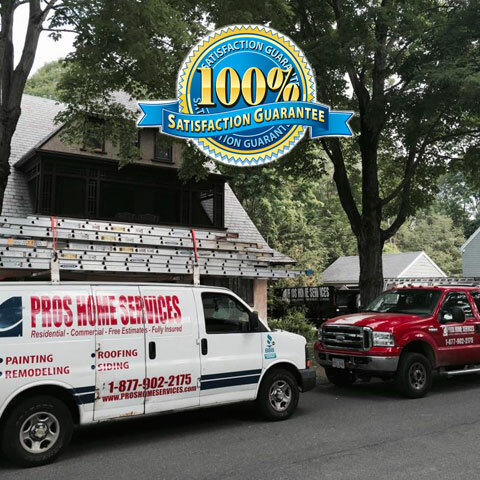 We specialize in full painting services, roofing, siding, windows, doors, carpentry, etc. If you need pest control contact Six Brothers Pest Contorl.